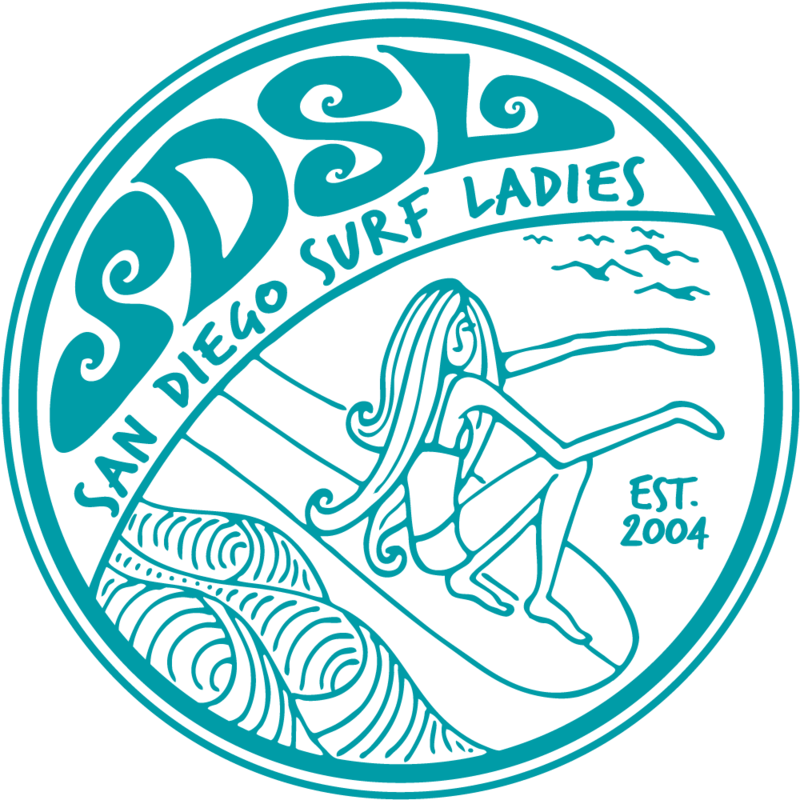 You're invited to a SDSL surf camp out at Churches the weekend before Thanksgiving! We currently have 3 sites reserved and can accommodate 24 people. If we have demand, we can add another camp site. There is no limit on vehicles. Arrive anytime after 3:00 pm on Fri, Nov 16.